On Thursday 23rd August the GCSE results will have arrived electronically at Wychwood and will be available for general release. 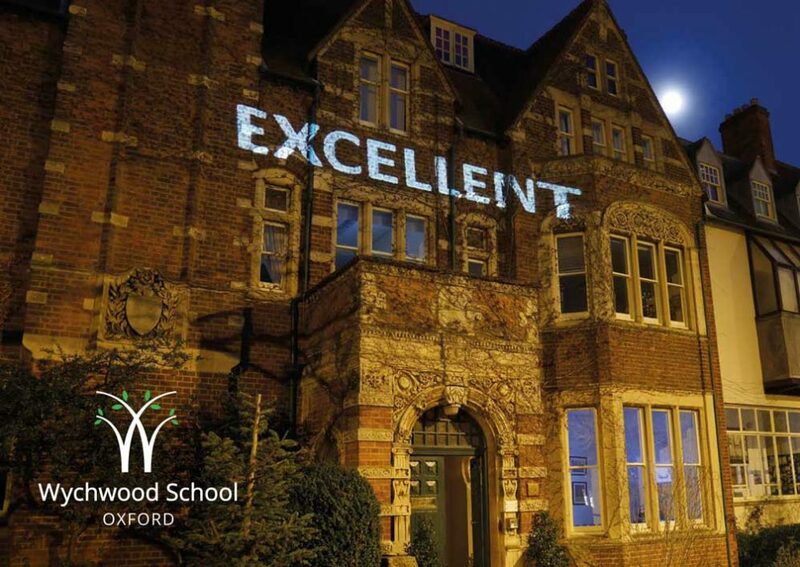 At Wychwood we like to tell the girls personally what they have achieved and so on results day, the girls may either ring school on 01865 517 100 from 9.00am to 11.00am or come in to school from 9.00am to 11.00am. Any telephone queries beyond actual results should be made the next day. If results are not collected in person, we will post out the paper results from Wychwood on Thursday 23rd August and they will be sent to the address on the school database. These are NOT certificates. If your daughter is going to be away or she would like them posted to another address, then please could she email me with the alternative address before 23rd August. Certificates will only be available from October once all the Enquiries About Results (EAR) are completed. We ask girls to sign for their certificates in person once they have arrived in school as they are irreplaceable and we do not want to risk losing results certificates in the post. While queries on GCSE results are rare, candidates unhappy with their results may request a review of marking or they may request that their original script is returned in order to see where mistakes were made. Any reviews or original script return requests will be dealt with at the beginning of term. Please discuss the request with the head of subject and then place the request for post-examination services in writing via Mr Ilott at p.ilott@wychwoodschool.org. Please copy me, Mrs Stacey and the subject teacher in on any such request. The deadline for re-mark requests is 20th September and for original script return requests is 27th September. Once an original script has been requested, it cannot be returned and a review subsequently requested so reviews should be requested before original scripts. A candidate’s decision to request a review should be taken after discussion with her parents and the teacher concerned and a careful consideration of the grade boundaries. No reviews can be done without written permission from the candidate and costs paid to the school. We ask for a flat fee of £50 per paper payable before any action is taken. Parents will be reimbursed or billed any difference once all the examination board invoices have been received by the school, usually in the Michaelmas term account. Please note that with all re-marks, marks can go down as well as up. May I also draw your attention to the school’s coursework internal appeals procedure, which is available on the website and the Publication of Examination Results Policy which will be available on the school website after it has been ratified by governors on 14th June. Anyone wishing to change their A Level subjects should see me immediately at the beginning of term. If your daughter is away and unable to ring Wychwood on 23rd August, then please could she let me know by email before 23rd August if she is happy for us to release her results to her parents or other nominated person on 23rd August by telephone. We will be unable to release results to anyone other than the candidate without her written permission. Examination results are published (without names) on the Wychwood School website as well as local and national news streams. They are also sent to the CEM (Centre for Evaluation and Monitoring) so the school can compare its performance to baseline test scores and other institutions nationally. We look forward to seeing you all on the 23rd August and I hope the holidays go well.